2.0 grand teaser launch in February 2018? There are no official news from the team of 2.0 and fans of Superstar Rajinikanth are awaiting to hear about the teaser launch date from the makers. Meanwhile, Kollywood sources are at a strong buzz we hear is that a teaser launch event is being grandly planned in Hyderabad in the month of February. It is said that Telugu Superstar Chiranjeevi, Mohanlal and Mammootty for the teaser launch in the last week of next month. 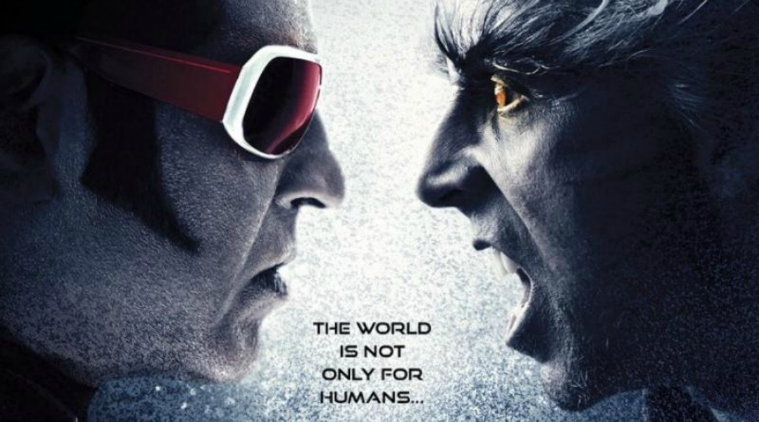 2.0 is a big budget sci-fi action entertainer starring, Rajinikanth, Akshay Kumar and Amy Jackson in lead role is ongoing with its post production works. AR Rehman is the music composer while Shankar is the director and Lyca Productions is bankrolling the movie. Write & Share about "2.0 grand teaser launch in February 2018? | 2.0 (2 Point O) Tamil Movie News | Cinema Profile" !